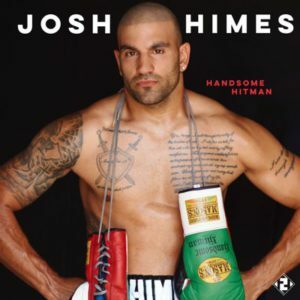 Of course “super nice guy,” isn’t the sort of thing one would expect to hear come out of the mouth of a pro fighter, but Josh is unique. It’s not a matter of blowing smoke to claim the man has the kind of winning personality that could make him accessible to a wide audience. Most nice guys may finish last, but most nice guys don’t have winning records on BoxRec. Nor have they plowed through three opponents in a row in a matter of months. Josh, simply put, can be as nice as he wants.